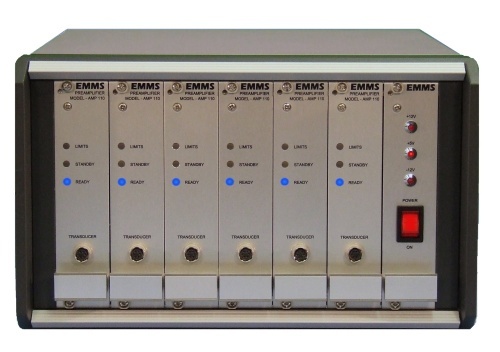 The EMMS Adaptive Amplifier (AMP 110) was designed to provide researchers with increased accuracy, flexibility and traceability. Traditional amplifiers are configured through front mounted controls or internal settings. With the AMP 110 all configuration is conducted through eDacq. This simplifies the calibration process and improves traceability as all amplifier settings are stored within the data file. The modular amplifier system can be converted between study types or species with one click. 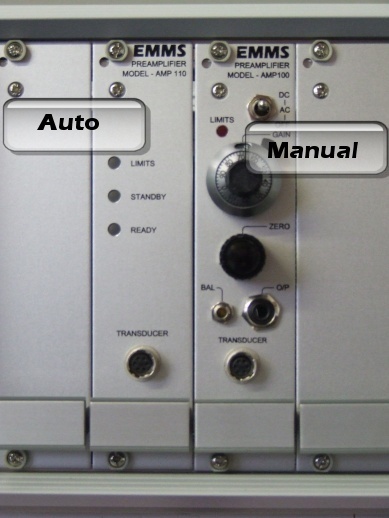 The user defined configuration files ensure that the AMP 110 accurately acquires your signal regardless of changes in your study type.